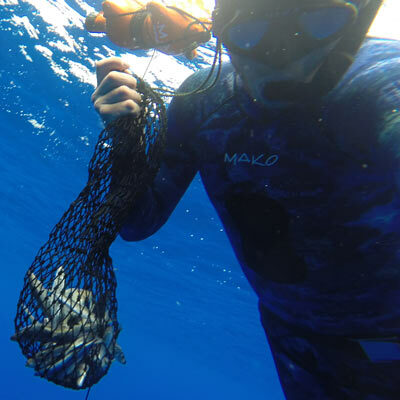 This MAKO Spearguns Super Duty Shark Proof Chum Bag could quite possibly survive the teeth of a Great White Shark. 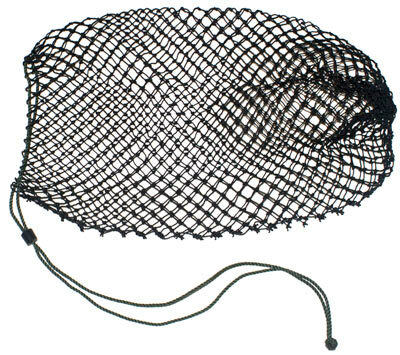 It is made of the toughest netting material available and makes for the perfect chum bag for bringing in Mahi, Wahoo, Tuna, etc. Optionally add the Flasher Float to suspend your chum bag from the surface and add a few flashers to really bring the fish in! A small weight can be put in the Chum Bag to make it sink. If you are chumming from your boat, our Utility Reel works great as well. "Shark Proof" is the name of the bag and a claim that doesn't quite hold water...LOL. It is, however, the best bag out there, so the name thing is sort of trivial. Mako: beware you can get sued in class action for unsubstantiated claims like "shark proof"